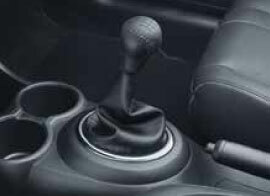 winding road pretending to be a roller-coaster ride. It’s time you head out and make them all yours with the all-new BR-V. 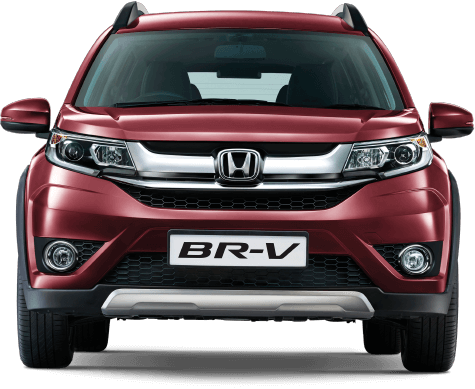 The BR-V is a robust vehicle built to perform, with best-in-class ground clearance and a powerful engine. 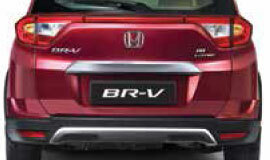 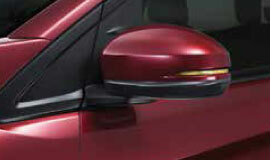 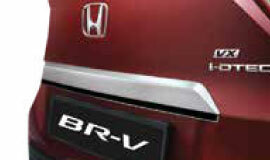 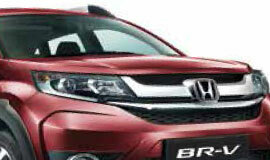 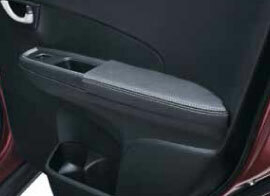 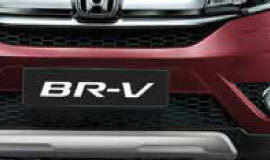 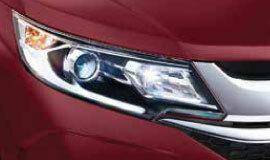 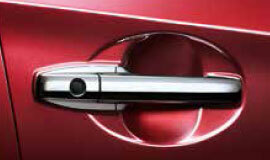 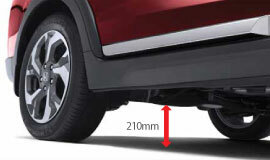 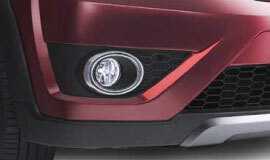 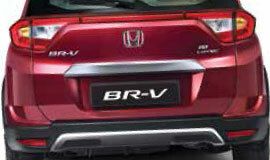 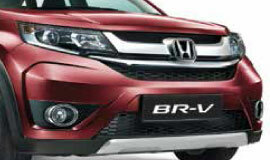 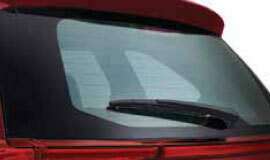 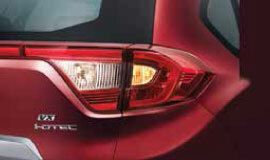 Sporty design of BR-V is made with high quality material. 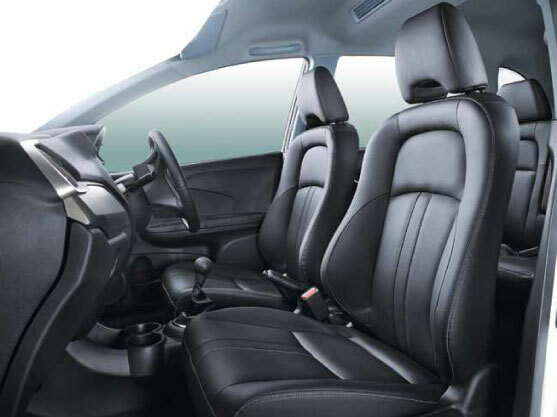 A roomy 3-row versatile car with huge cargo space. 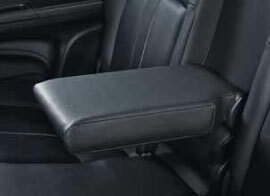 Bring everyone and all they need. 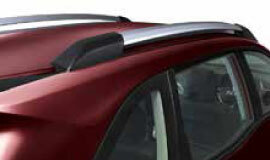 Engineered to protect your friends and your family. 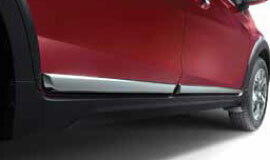 and a strong fender. 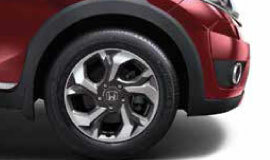 Each element reflects a bold SUV character. 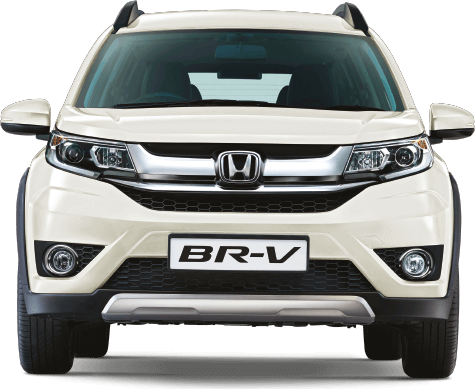 the BR-V provides a first-class experience no matter where you’re off to.